It seems like placemaking is the word on the lips of the entire property industry right now. "Placemaking is a multi-faceted approach to the planning, design and management of public spaces. Placemaking capitalises on a local community's assets, inspiration, and potential, with the intention of creating public spaces that promote people's health, happiness, and well being." OK, we get that, but, how do you do it well? Well, we asked this question to some of the Manchester property-scene's biggest names. Watch the video snippet, read the full transcript, or listen to what our panel had to say on Soundcloud below. 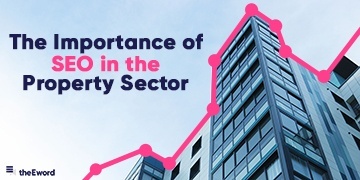 We hope that you've found our property roundtable discusssion interesting and useful. 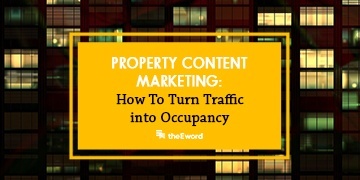 If you need help with your property marketing, we've compiled our tried and tested advice into a guide that you can download for FREE today! 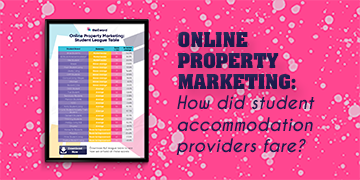 Online Property Marketing: how did student accommodation providers fare?